CHICAGO (WLS) -- Consumer Reports is no longer recommending any Microsoft laptop or tablet. Among the problems cited in Consumer Reports' recent reliability surveys for laptops and tablets, some owners said their Microsoft devices froze or shut down. Others said they had problems starting them up. "We survey our subscribers every year about many of the products they own. This year we looked at more than 90,000 responses from subscribers about laptops and tablets that they had bought. We found that those made by Microsoft were significantly less reliable than most other brands," Consumer Reports Electronics Editor Jerry Beilinson said. 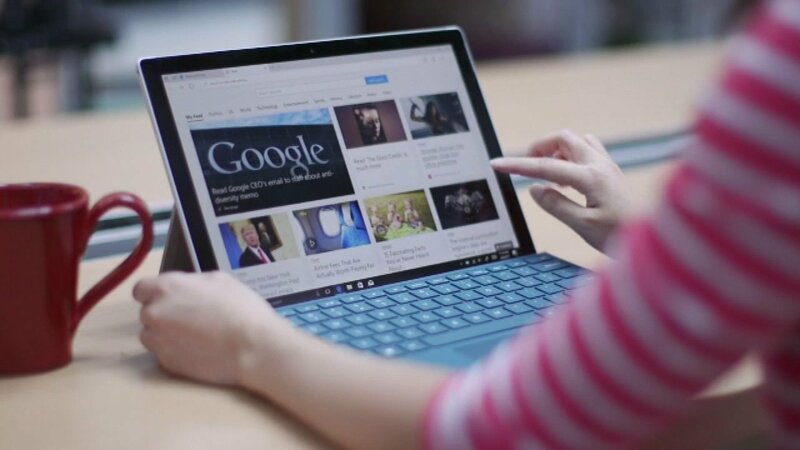 Based on the survey data, Consumer Reports predicts that 25 percent of Microsoft tablets and laptops will present problems within two years of ownership. Microsoft said its "...real-world return and support rates for past models differ significantly from Consumer Reports' breakage predictability." Apple laptops and tablets came out on top in Consumer Reports' reliability surveys. CLICK HERE to read more about Microsoft laptops and tablets the on www.consumerreports.org.